Battery operated trimmer. Small and light with a soft touch grip for comfort. Close trimming blades. Ideal for trimming face, ears and paws. Kit includes 6 position attachment comb, 3 close trim attachments, clipper oil, storage stand and instruction booklet. 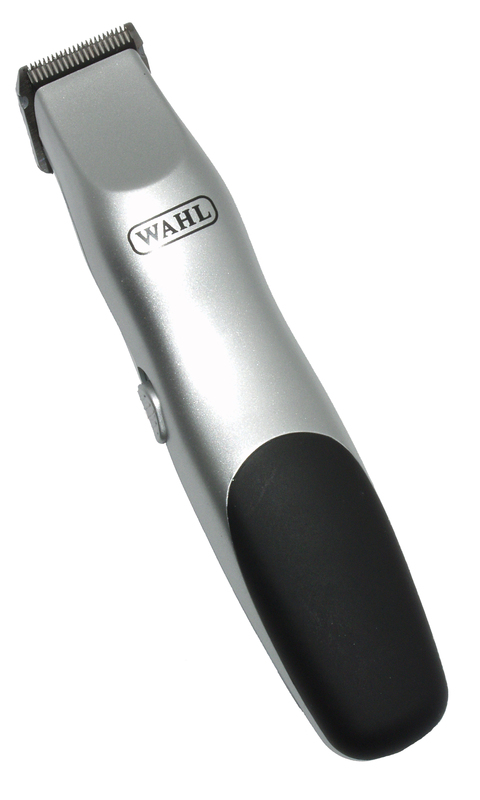 There are currently no questions for Wahl Battery Dog Trimmer - be the first to ask one!